A 39-year-old Elkhart man was killed in a crash in Cass County on Friday, Feb. 8. 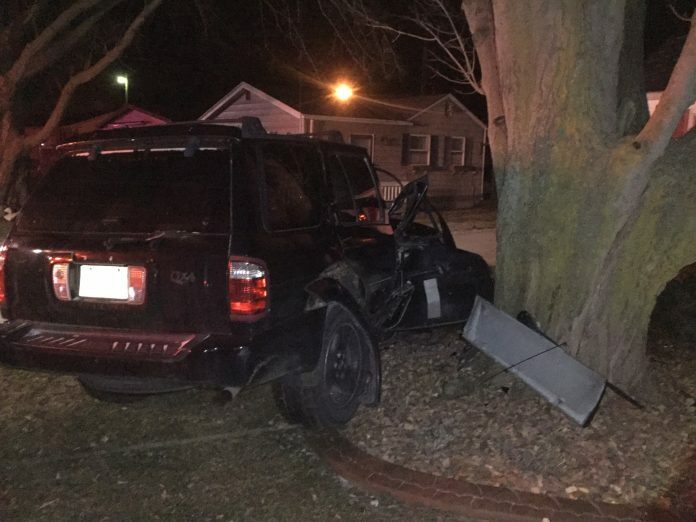 Cass County Sheriff’s deputies were called just before 10:30 p.m. to the area of Sunset Blvd and South Beechwood Street in Porter Township where they found a vehicle that had crashed into a tree. Travis Lee Schlabach was driving southbound when he lost control of his vehicle, causing it to run off the roadway and crash into the tree, investigators said. Speed appears to be a factor in the crash and a seat belt was not worn, according to the Cass County Sheriff’s Office.